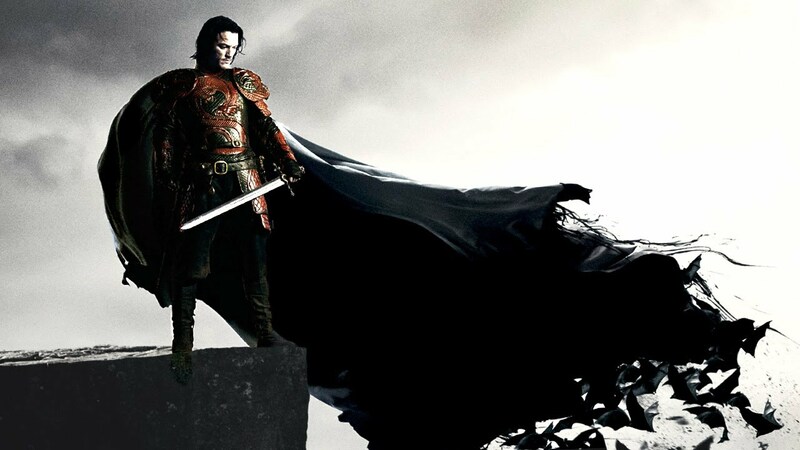 Dracula Untold is the first salvo in the Universal Monsters reboot happening. Following reports yesterday that Dracula Untold would be part of the larger Universal Monsters reboot series we sought confirmation from producer Alissa Phillips at the UK Premiere of the film yesterday. She confirmed that, as well as the obligatory hope for a sequel, that Dracula Untold was ‘part of the revamp. I was really excited to be part of that. When we started out we weren’t [part of the series], but then we found out that they were going to do it. Working with Alex Kurtzman and Chris Morgan who are very much a part of creating The Mummy and the other ones…it’s been fun to be a part of that. Clearly there’s scope for cameos for Luke Evans’ character in the forthcoming Mummy movie and from there – who knows? Given the cross pollination craze rampant in Hollywood it seems likely that we’ve got a Universal Monsters team up movie somewhere in our future. You can see our interview with Phillips, as well as the rest of our interviews with the cast and crew at last night’s premiere and junket below.